High-wattage box APVs are commonplace these days. It’s hard to tell the difference between them sometimes. Take the Smok XPro BT 50, for example. 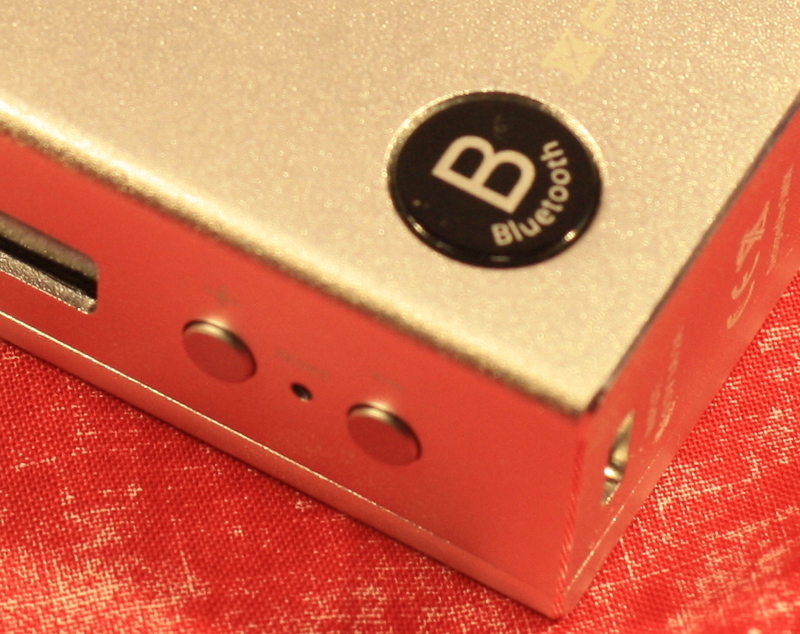 It’s an unassuming little box, but it packs a secret: connectivity. Read the rest of the review to find out more connectivity. This review product was provided by Heaven Gifts. This review may contain affiliate links. Click here for product options and pricing. 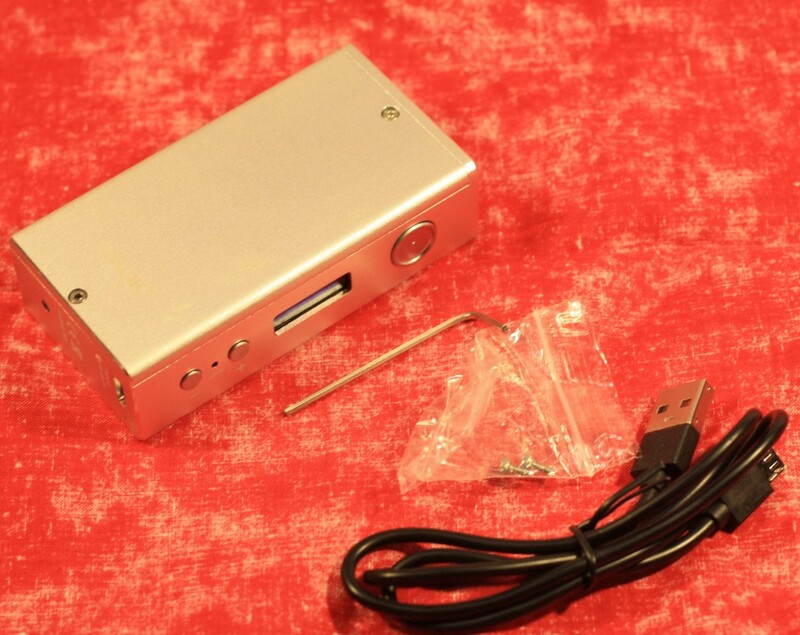 The BT 50 is not unlike Smok’s other box-style boxes. It’s an unassuming rectangle of aluminum that features the expected fire button and two control buttons with a sharp OLED display nestled in between them. There’s a handy micro USB charging port located on the bottom of the device. It’s a handy feature considering the removable 18650 battery can be difficult to remove thanks to the tiny allen wrench I lost to remove the screws and get the battery back out. You can tell the BT in the name stands for Bluetooth, thanks to the round sticker on the side. It doesn’t actually feature the traditional runic Bluetooth symbol, but rather a large capital B.
Connectivity will work with most modern phones and tablets. This variety uses the Bluetooth LE (low energy) variant so if you have an older phone, you’re out of luck. While you can control things like wattage and the typical settings like any other box mod, the software is where things tend to get more interesting. The software is called SmartBEC, connecting to it can be a little tricky. You have to enable Bluetooth on the device before the app will find it. This is done through the built-in menu by clicking the fire button three times. Then use the + button until you get to the Bluetooth menu. Once there, click fire again to toggle between enable and disable. 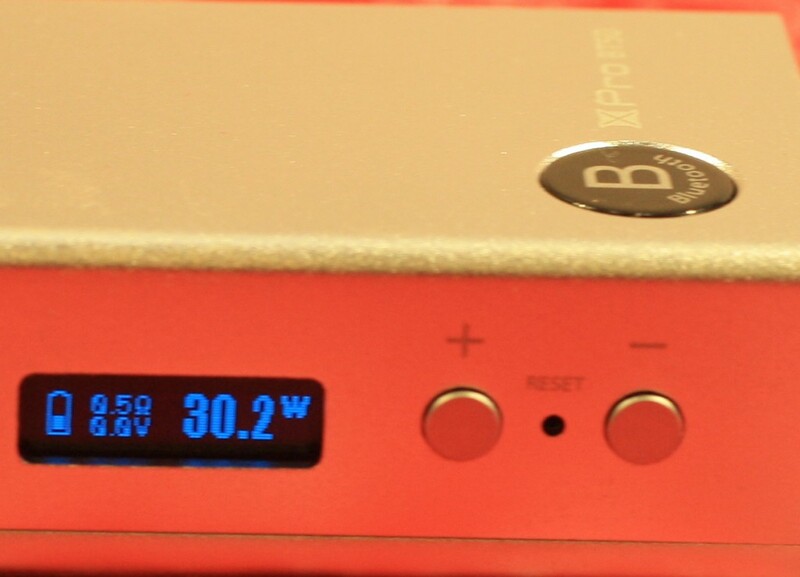 To conserver battery power, the BT50 seems to shut down the connection every once in a while, forcing you to turn it back on. My Android phone has the flakiest Bluetooth in the history of the protocol, so I’m always running into connectivity problems. It also seems the app tends to forget the historical data it can store, but I think that’s because the device shows up as a new device each time. Once over the hurdles of connectivity, the software provides some pretty interesting stuff. The main screen features real time information about the last puff you took. You get not only the duration, but the atomizer’s resistance, the temperature, voltage, wattage and other handy info. There’s screens that will show you where you vape on a handy Google map. There’s also a sort of vaping log that shows you how much you puff away on a given day. Handy if you’re a stats nerd. The most interesting option is the ability to set up programs. You can essentially run at different wattages for different durations of time. I’ve seen this feature in a few devices, but I rarely ever get much use out of them. However, it’s possible to import and export programs via QR code. So if you’re hopeless with setting up programs, you could always have someone else do it. I have to admit, I like goofy tricks like this, so I think the app is interesting even if it’s got some flaws to it. The good news is the Smoktech XPro BT50 is still a competent little box mod even if you don’t use the software. Chances are good it’ll be one of those things you use a few times and then promptly forget about in favor of just, you know, vaping. You can see options and pricing over at Heaven Gifts’ website. PREVIOUS POST Previous post: Regulations Are Right Around The Corner: What Are You Doing to Fight? NEXT POST Next post: What Does The Future Hold For Vaping Technology?